The Lacemaker by Laura Frantz is a book set just as the American Revolution begins in Williamsburg. 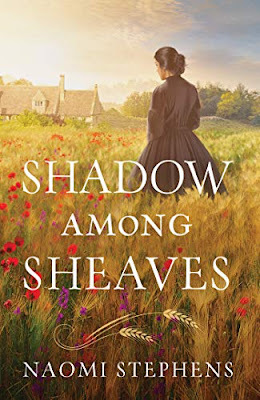 This book has characters with great depth and a setting so vibrant that it makes the time period come alive. This book is so much more than your basic love story or just a historical novel. This is a book about struggle and finding your own way despite many difficulties. It is a book that brings the American Revolution to life with realistic characters-- it brings you right into the action where brothers fight against brothers on different sides of the war. 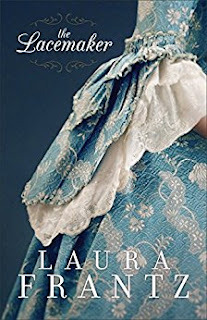 This is the first book that I have read by Laura Frantz, but it will not be my last! I highly, highly recommend this book to anyone who loves great storytelling and loves being immersed in a story deeply. I received a digital copy of this book from the publisher. These opinions are entirely my own.